Joyoshare HEIC Converteк — Easily convert any Apple's iOS 11 photos from HEIC to JPG, PNG, GIF and more! HEIC, also known as High Efficiency Image Format (.HEIF), is a new space-saving image file format introduced by Apple with iOS 11 and macOS High Sierra. Thanks to the fresh HEIC format, we can now store more photos in high quality on iDevices. However, it's not yet supported by most image editors, meaning we can't share and view HEIC photos on some older iOS and Windows versions. That's why Joyoshare HEIC Converter comes with the purpose of solving all compatibility issues linked with HEIC images. With Joyoshare HEIC to JPG Converter, you can easily convert iOS 11 HEIF (HEIC) pictures to JPEG, and other more popular photo formats without any quality loss. 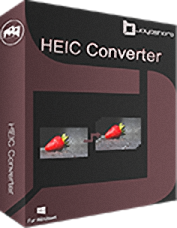 Better than most other HEIC converter software, Joyoshare HEIC Converter supports not only the JPEG format, but more output image formats, including PNG, BMP, GIF, TIFF, and WEBP. Thanks to the advanced image encoding technology adopted in Joyoshare HEIC Converter, it's extremely easy to operate. It can intelligently detect all the HEIC photos saved on your PC as well as allow you drag and drop the HEIC files or folders to convert. Getting JPG, PNG, GIF, etc. from HEIC with Joyoshare HEIC Converter is only a click away. The conversion process can be done quickly and efficiently in one click only while preserving EXIF metadata info. 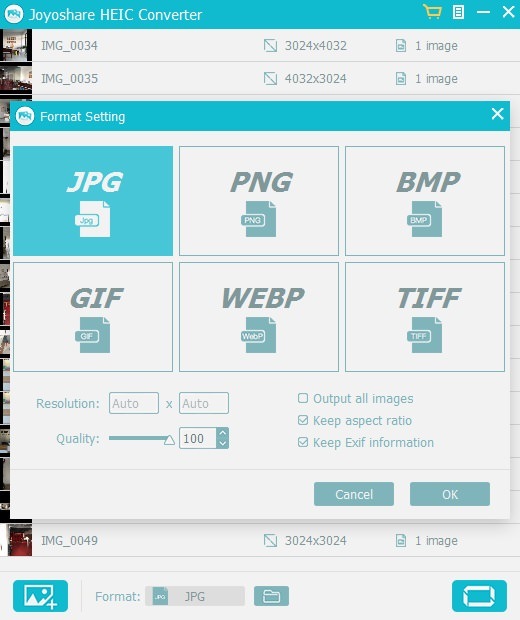 In case you have a large collection of HEIC pictures need to be converted to JPG, PNG, GIF, TIFF, and others, Joyoshare HEIC Converter provides you the flexible option to convert multiple HEIC images in batch. It's one of the best HEIC to JPEG and HEIC to PNG converter that also allows you convert each single HEIF (.heic) photo once. It all depends on your own requirements. Joyoshare HEIC to JPG Converter not only keeps original image quality after conversion or compression, but also provides you the best experience in letting you adjust the picture quality by yourself. You are allowed to customize the output photo's quality all according to your needs such as changing the image resolution, modifying photo ratio, etc. With Joyoshare HEIC Converter, all the iOS 11 photos will be transferred to JPEGs, PNG, etc. for viewing on any device in your own way. It comes with an user oriented interface makes converting HEIC to JPG as easy as you expect. It supports converting HEIC photos in bulk within a few seconds, much faster than other similar tools. Paid users are entitled to enjoy free lifetime software upgrade for Joyoshare HEIC Converter. Size: 0,34 / 17,50 MB. Не знаешь как скачать? 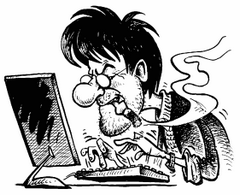 | You do not know how to download?